Gareth Aden has a broad range of trial experience developed from over four decades of practice. Gareth has tried multi-week cases in state and federal courts in Tennessee and throughout the Southeast. 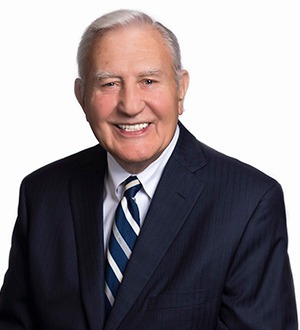 He has successfully represented clients from a broad range of industries, including railroad and transportation, insurance, real estate and construction, among many others.